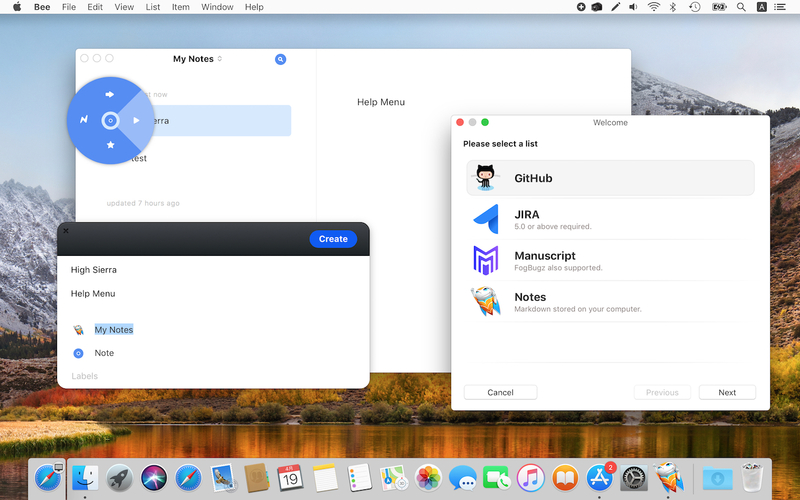 JIRAやGitHub、Manuscriptなどに対応したMac用Issue Tracker「Bee」がv3アップデートでUIを刷新しMarkdownをサポート。 | AAPL Ch. New, redesigned from the ground-up UI and animations. Much improved support across the board for GitHub/FogBugz/JIRA. New Markdown editor (the Notes plugin) which was written from scratch give it a try.